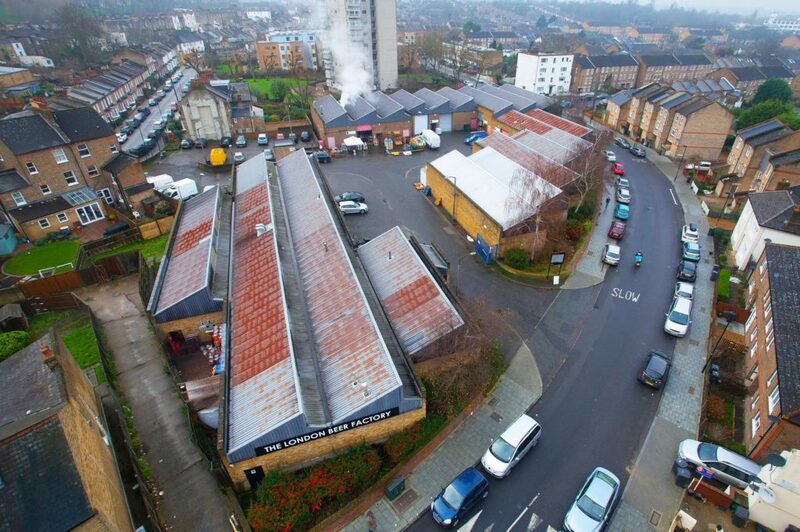 Founding partners Matt Horgan, Roger Montaut and Nick Stearns formed Capital Industrial in 2013 for the purpose of building and managing a portfolio of light industrial assets in the London area. The partners collectively have over 50 years of experience in the acquisition and management of real estate assets and are currently supported by a team of seven professionals. 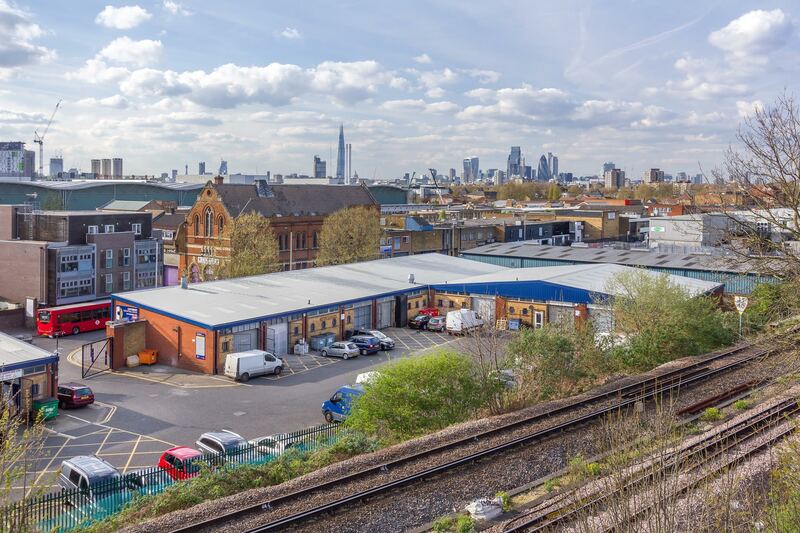 Capital Industrial is a London based property company focused on acquiring in the London area light industrial assets with strong rental growth potential, to hold and manage long-term as industrial assets. 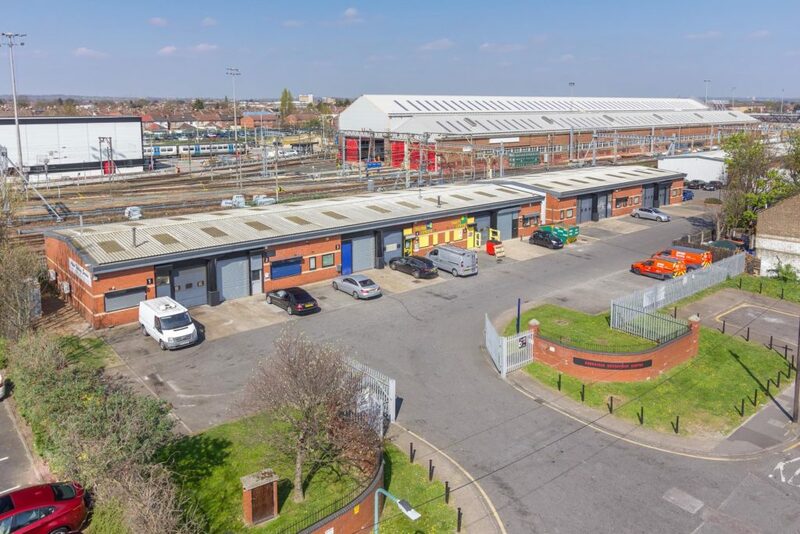 The Company is funded by substantial long-term institutional capital and has already established a significant portfolio of industrial properties in London. 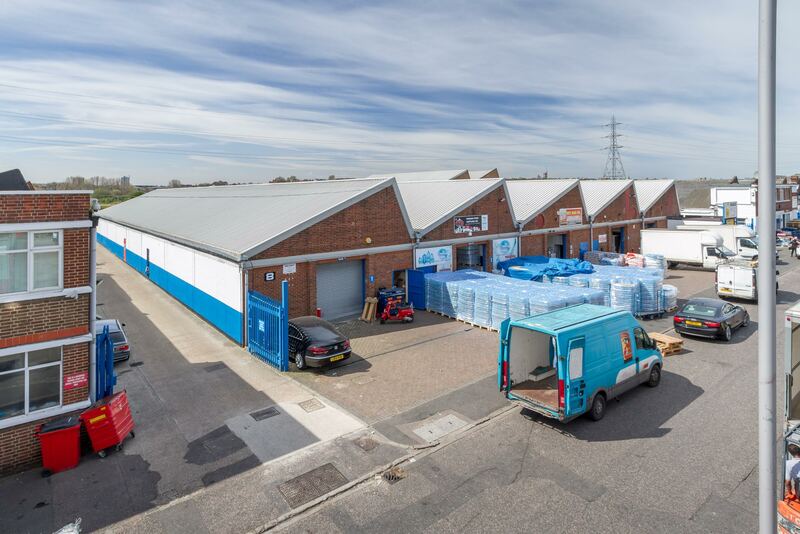 Capital Industrial is focused on single let and multi-let industrial units located within the M25 motorway, with a particular focus on the most centrally situated properties in Greater London. Since 2000, the amount of industrial space in Greater London has declined dramatically, and will continue to do so, driven mainly by the conversion of industrial to residential uses. This trend has forced down vacancy rates on London industrial properties and put upward pressure on rents, particularly within the most central locations of the capital.